Immaculate 3 bedroom 2.5 bath townhouse in AVALON. Natural light just floods the home. The master bedroom is on the first floor with a spacious master bath and a large walk-in closet. You will enjoy entertaining in the easy flow open floor plan. The kitchen has a breakfast island, closet pantry and lots of windows. You will also find a laundry room large enough for a full size washer and dryer. A rear loading garage opens into the kitchen. There is a set of French doors that open from the dining room into a large fenced in patio. The front of the home has a welcoming and quaint front porch were you can entertain friends or just sit enjoy a cup of tea while reading a good book. Upstairs you will find two large bedrooms a full bath and two linen closets. The community is amazing. It offers, a swimming pool, bike trail, several parks, a dog park. Community organizations, and great dining downtown Avalon. Short drive to the beach, Space Coast and UCF. Buyer and agent to independently measure the home. Lot Size: 0.07 Acres / 2875 Sq. Ft. Directions:Avalon Parks Blvd. East onto Golden Rain Tree Blvd. right on Florida Soapberry Blvd. Left onto Sweet Acacia. SchoolsClick map icons below to view information for schools near 14627 Sweet Acacia Drive #14627 Orlando, FL 32828. MFRMLS data last updated at April 20, 2019 9:29:53 AM PST. 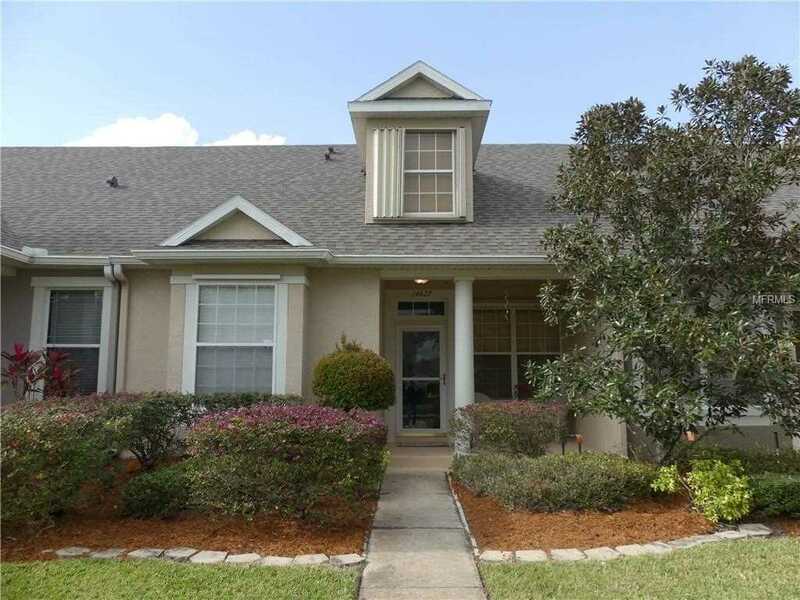 Home for sale at 14627 Sweet Acacia Drive #14627 Orlando, FL 32828. Description: The home at 14627 Sweet Acacia Drive #14627 Orlando, FL 32828 with the MLS Number O5759947 is currently listed at $228,500 and has been on the Orlando market for 78 days. You are viewing the MLS property details of the home for sale at 14627 Sweet Acacia Drive #14627 Orlando, FL 32828, which is located in the Avalon Park Village 06 subdivision, includes 3 bedrooms and 3 bathrooms, and has approximately 1278 sq.ft. of living area.